An investigative report on the privatization of Greece’s islands and beaches? A documentary following child workers in Bolivia? A video report on water scarcity and the Colorado River? No, that’s not a list of the latest Pulitzer Prize nominees. These are all Belgian journalism projects that have raised more than 2,000 euros each on the crowd-funding website KissKissBankBank. These projects came out of Lab Davanac, a media innovation lab started by digital journalist Damien Van Achter. 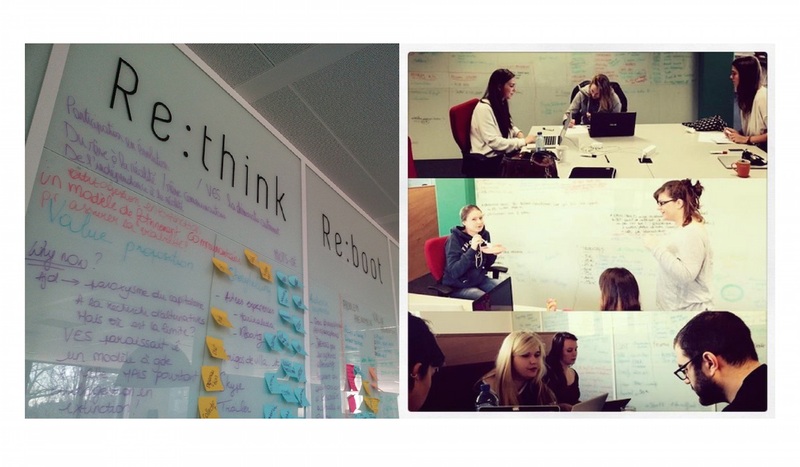 (Storybench covered Damien Van Achter’s mobile newsroom project in February). Van Achter recently open-sourced a prototyping canvas that was used by each of the 30 projects he has mentored at Lab Davanac. 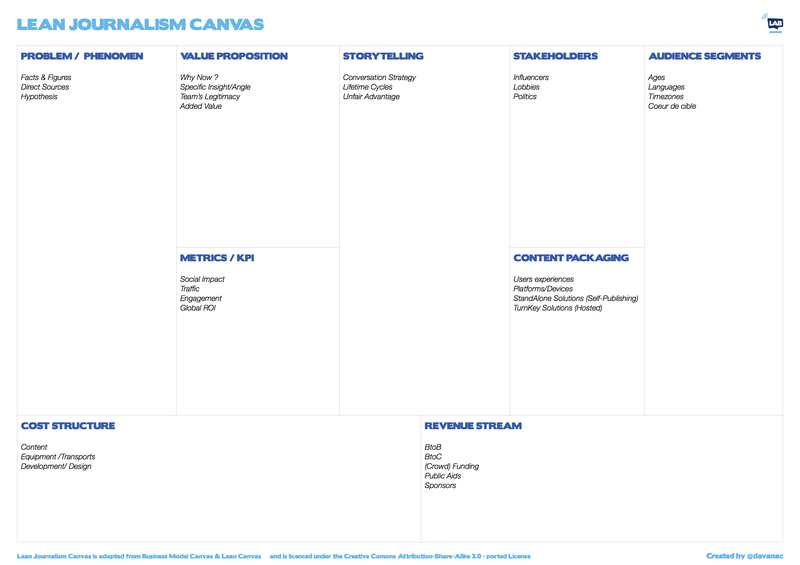 He calls it the “Lean Journalism Canvas” and it’s based off business modeling tools that outline partners, resources, value propositions, and revenue streams. 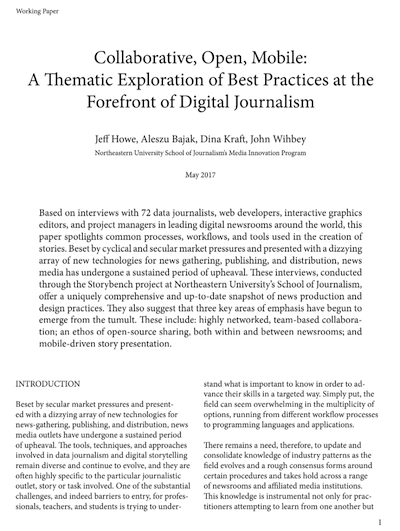 For each journalism project, Van Achter has students plan out things like hypothesis, team’s legitimacy, storytelling strategy, audience makeup, how they’ll track impact, and how will they generate revenue. This prototyping tool helps surface many of the questions a media venture or simple reporting project should consider. This tool helps journalists and media entrepreneurs young and old think beyond the elevator pitch. It also makes a great journalism school teaching tool. 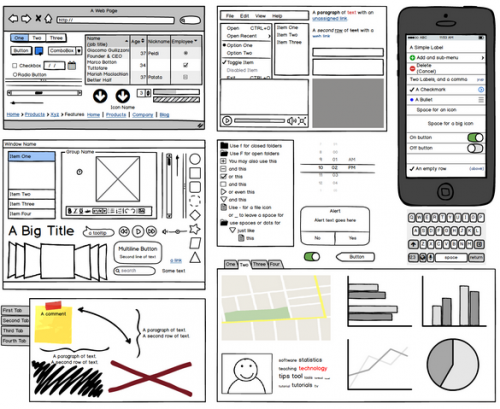 Once you’ve outlined your project plan, there are many prototyping and wireframing tools available to sketch out the project. Wireframing is a visual design process to plan out the framework and layout of a dynamic project like a smartphone application or website. 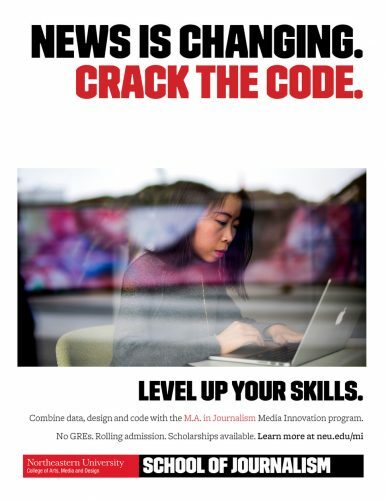 Below is a list compiled by Ashley Treni, a graduate student in design at Northeastern University. Treni and her teammates in the StoryLab, a course of the Media Innovation program, a new graduate program in digital journalism, are using these tools to outline their project which reimagines an Esquire magazine feature story on the United States Postal Service in digital form. OmniGraffle – Really good for making very simple wires and screen flows. 14 day trial. Ability to export JPGs and PDFs to use in prototyping resources. 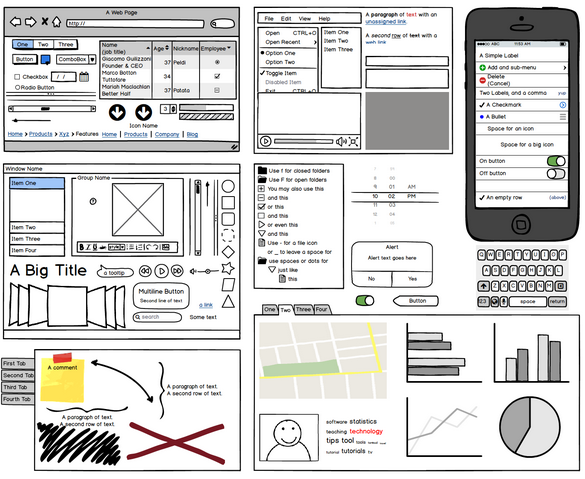 Balsamiq – Desktop and web app for wireframing. Allows collaboration, too. Marvel – Drag and drop JPGs and make hot spots and transitions between pages. Free version available. 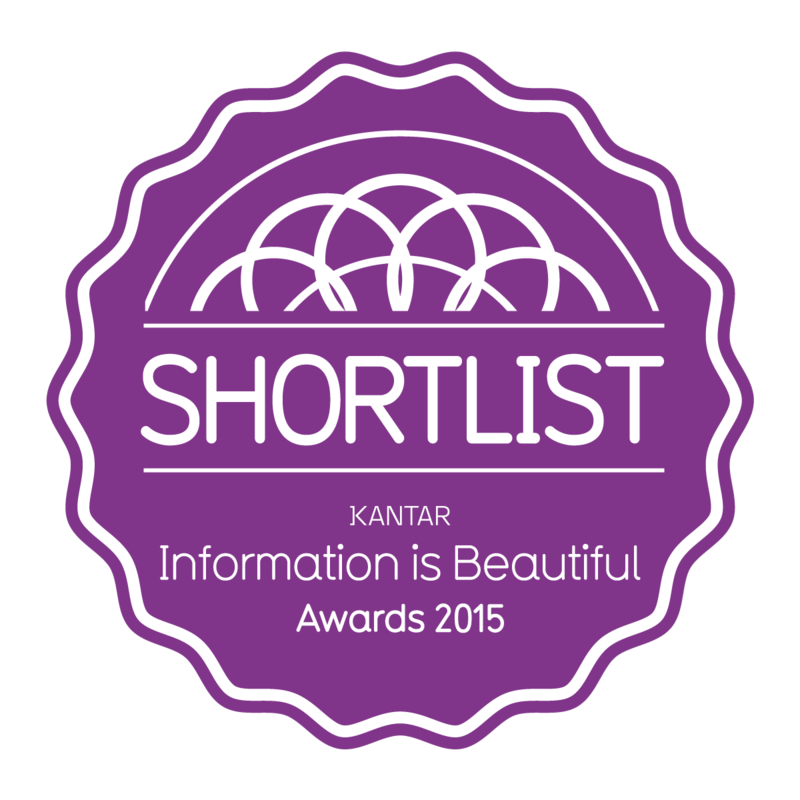 Best for web prototypes. InVision – Create interactive mockups that can easily be shared with clients, team members. POP – Prototyping on Paper. You can use hand sketches, take pictures with your phone, and make hot spots. Best for mobile prototypes. Keynote – Surprisingly, Mac’s keynote has the ability to do some really interesting prototype simulations. See this video below as an example. I hadn’t heard about this. Very exciting. Tweeting now. Very excited! I teach web and graphic design at Emory University (ECE) and SMU (CAPE). In developing design strategy, one must have a process to define the core ‘story,’ from which messages can develop; the targets; competition, as well as identifying stakeholders … etc. So, I think this tool can help designers, too, at that early planning stage. I’m gonna take it into the classroom to see what my students think. And also Tweeting now too!